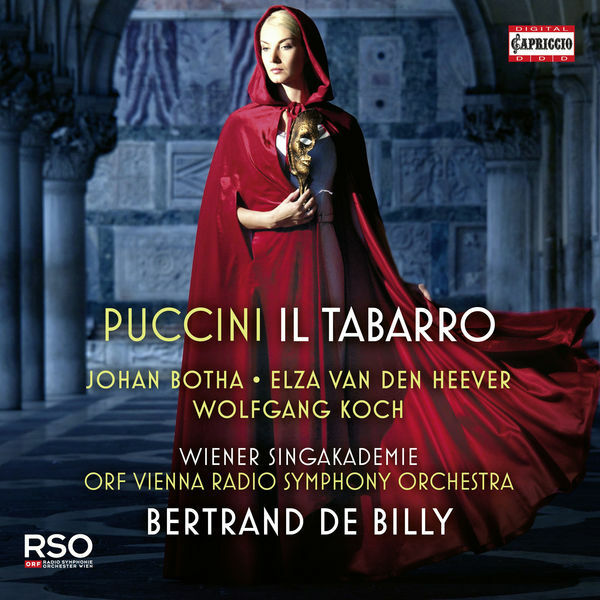 After Manon Lescaut and La Bohème, Il Tabarro is Puccini’s third Parisian incursion. Puccini got the idea to write the first part of his Trittico after seeing La Houppelande − a play in slang by Didier Gold – at Théâtre Marigny in Paris. Violent and naturalistic – to the point of bordering with trade-comedy – this play instantly captured the imagination of the Italian composer who immediately envisioned putting this slice of daily life to music.